This Valentine’s, theater lovers will be treated to an evening of theatre complimented by a three course meal and champagne! 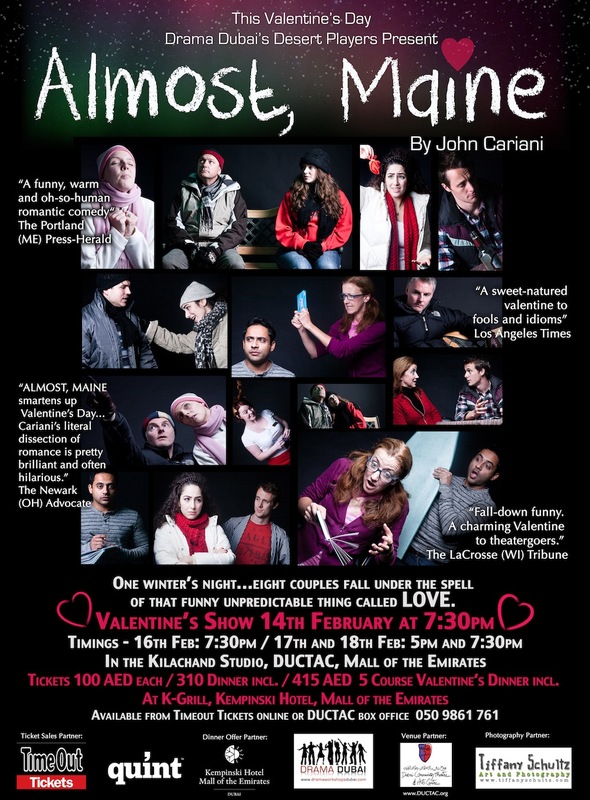 One winter’s night, eight couples fall under the spell of that funny unpredictable thing called love. 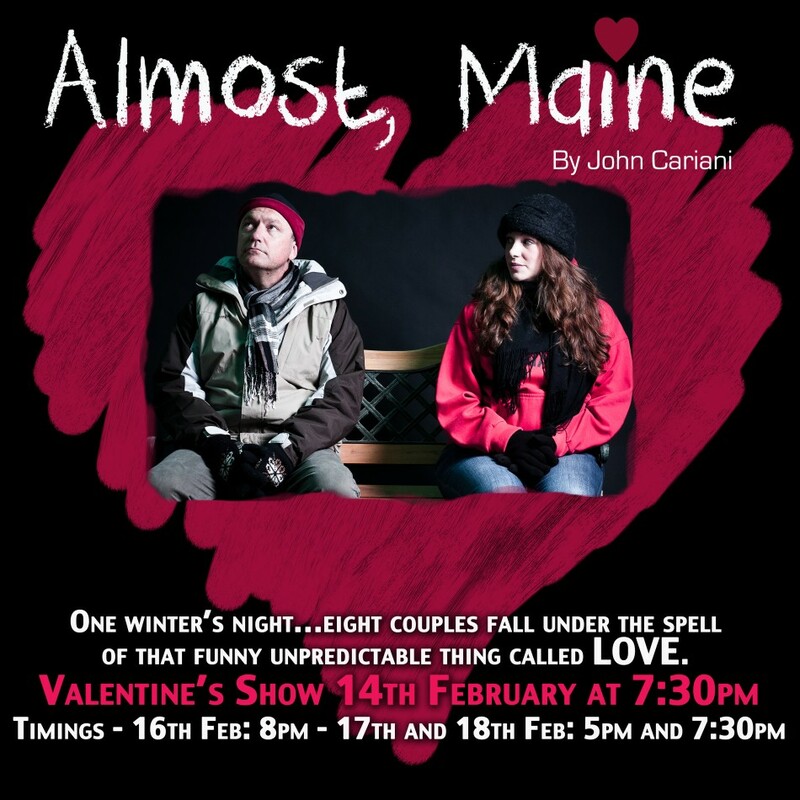 Almost, Maine is ‘the perfect date show for young and old alike’ that will have you roaring with laughter, sighing with contentment and clearing the lump in your throat. 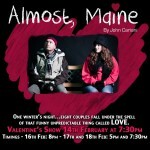 Almost, Maine is a funny Valentine of a play that will make you smile with your heart. 14th, 16th, 17th and 18th of February: 7:30pm evening shows all days; 5pm Matinees on Fri and Sat. Tickets will be available online with Timeout Tickets from 14th Jan 2012 or at the DUCTAC box office.